Our Promise: If we IMMEDIATLEY do not have what you are looking for then inform us and we will get it or find it for you. We aim to be an ongoing resource for our customers. 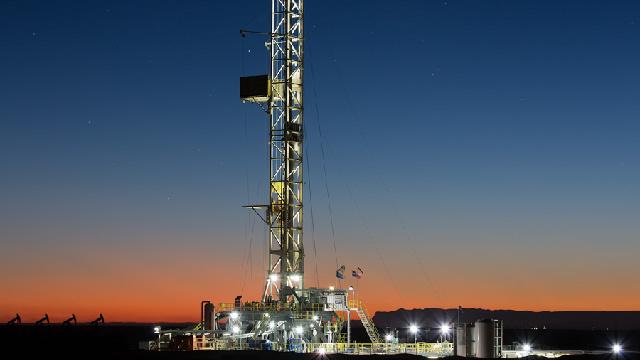 From complete drilling rigs down to the smaller pieces that make a rig operable we will have in our inventory. 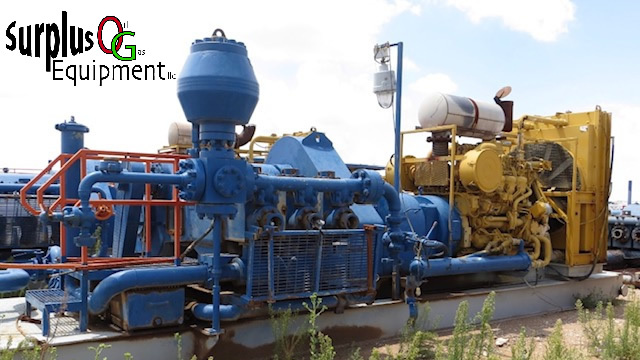 Surplus OG Equipment offers over 40 models of Duplex / Triplex / Quintuplex pumps offered. With or without MECHANICAL / ELECTRIC drives. All pumps offered at very affordable prices. Please do not hesitate to call if the pump you are wanting is not listed. 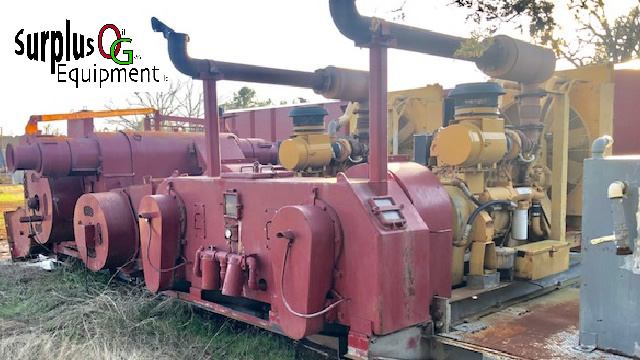 Surplus OG Equipment drawworks inventory is with or without MECHANICAL / ELECTRIC drives. All drawworks offered at very affordable prices. Surplus OG Equipment has different sizes and brands to choose from when it comes to Top Drives as well. With our inventory of used engines and gensets, we know we can satisfy your needs to get you back up and running. 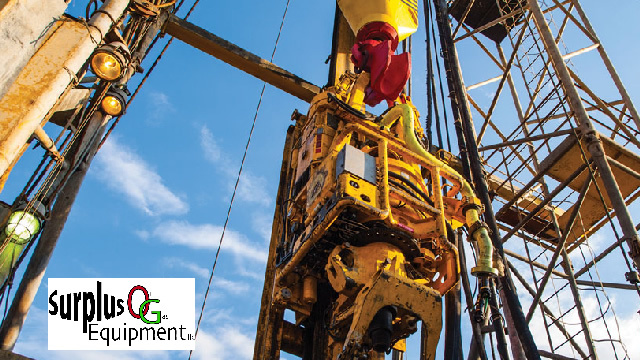 We have drill pipe and collars with MTRs for sale. We also buy pipe 1" and up!